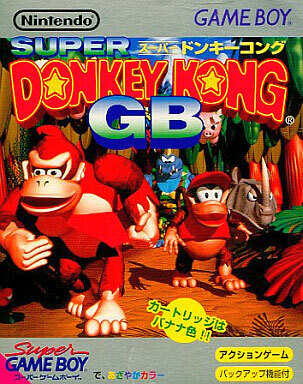 Very ambitious project that uses vast sprites for Donkey Kong and even Diddy when he whizzes along straddling a rhino. Fast scrolling and quick reflexes are needed to grab those bananas. Second hand. Minor box imperfections and a small patch of price sticker glue remnants.